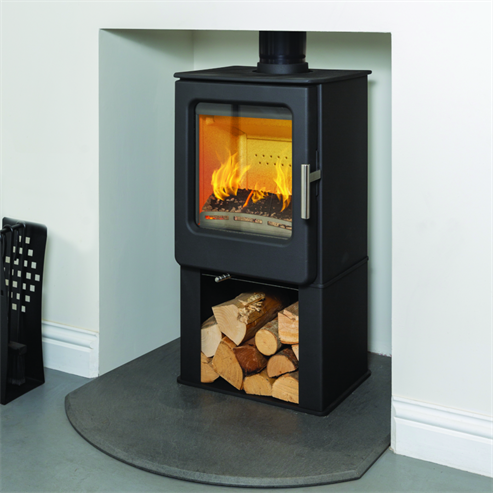 Throughout the Mendip range there are a number of logstore woodburning and multifuel stoves. 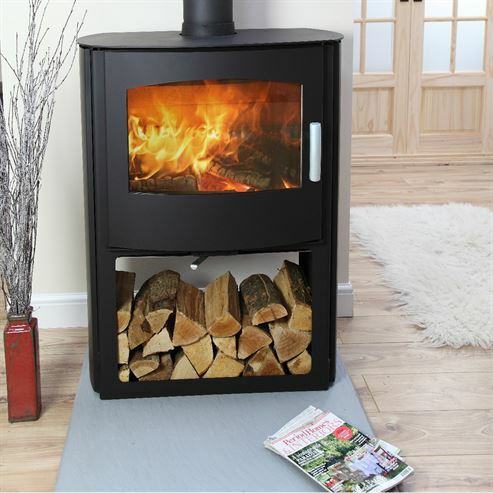 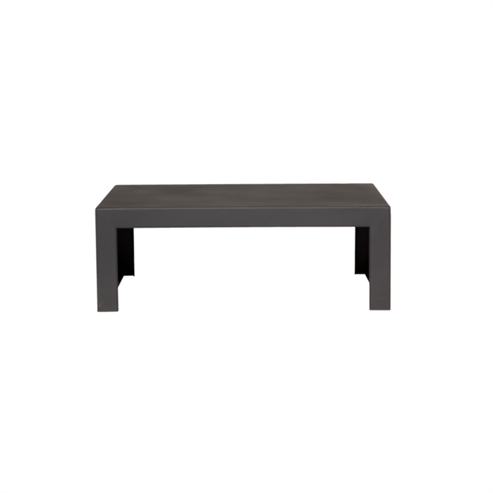 The range comprises of the Loxton, Churchill, Woodland and Ashcott logstores. 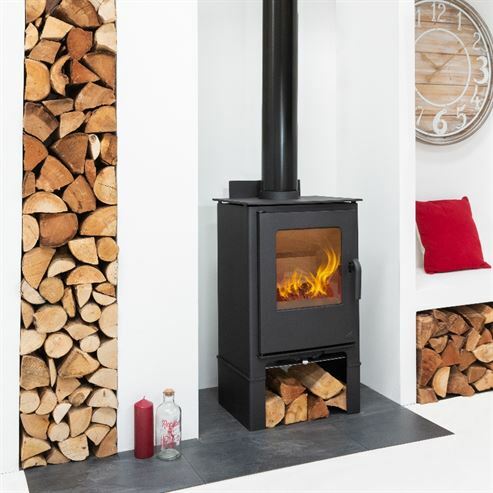 These stoves offer extra height as well as a storage area to keep your wood, firelighters and matches close to your stove, keeping the room free from clutter.